I haven't had time this weekend to look up old pictures or research relatives with dogs- the theme this week. I'm still in the middle of moving. But here's what I saw yesterday while driving a load of stuff to the new house. A couple taking a walk with their three "dogs". Look closely and you'll see that one of them is actually a miniature donkey. They had just taken the two real dogs to the groomer and were walking home. They're all best friends but sometimes the dogs give the donkey a little nip (maybe it's a kiss) and the donkey get's irritated and gives them a little nip back. They assured me it never got serious. They were a real nice couple. The two dogs are therapy dogs and visit hospitals and schools. Maybe the donkey does, too. 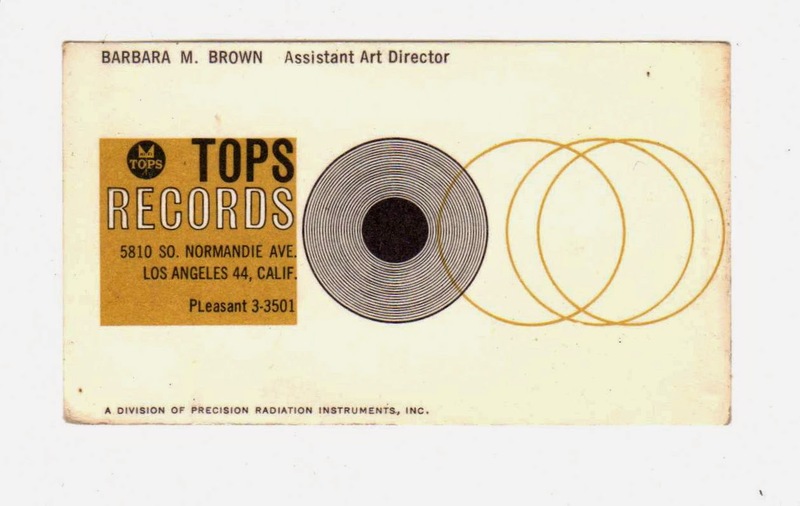 My second job, when I was 20 years old (about 1959), was at Tops Records. I was thrilled. I got to design record album covers (remember those?). Here's one of my creations that I found in a used record store. I also notice that it's for sale on Amazon. It's not exactly a masterpiece! I used the old childrens technique of painting the background in bright colors and then coloring over it all in black crayon and scratching the design into the crayon. Tops was a strange little record company that not only produced the records but actually made them right there in the same place as our office. We were upstairs and the hot wax was poured downstairs. I wonder if it was toxic? It was the first record company to sell to drug stores and others that weren't just record stores. They had some famous artists who were a little out of fashion at the time, like Lena Horne for instance. They also had some famous artists who were under contract to some other company and so used a pseudonym. I guess you would call it a cut- rate company. I didn't care, though because I got to design record covers. One of my bosses was a well-known jazz saxophonist named Dave Pell. He was the A&R director- (artists and repertoire). He chose the music and the performers. He was a really nice guy who took me out for my first legal drink when I turned 21. Kermit "Ken" Lane (December 20, 1912 – November 23, 1996) was an American musician from Brooklyn, New York. He was best known to audiences as Dean Martin's pianist on The Dean Martin Show in the late 1960s and early 1970s, but was already well known in the film community before that. With Irving Taylor, Lane co-wrote "Everybody Loves Somebody" in 1947. Frank Sinatra recorded it first, followed by Dinah Washington and Peggy Lee before Martin recorded it in 1964 and took it to #1 on the Billboard Hot 100 list in August of that year. 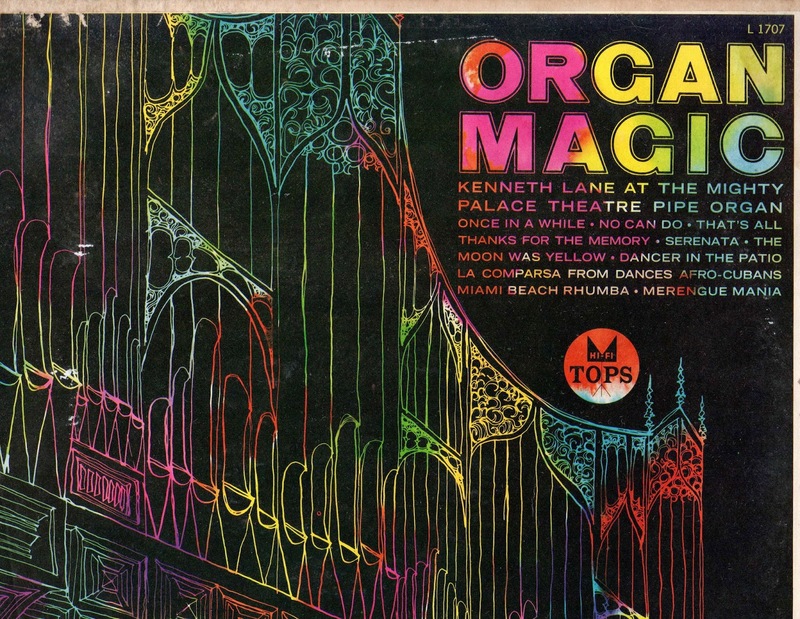 It would be Lane's biggest hit as a composer. He also arranged the music for Tars and Spars, Monsieur Beaucaire, California, Ladies' Man, Champagne For Two, Smooth Sailing, and Paris In The Spring in 1946 and 1947. Lane composed the music for Lucy Gets Lucky, a 1975 made-for-TV movie starring Lucille Ball. Lane's daughter is rock singer Robin Lane of "Robin Lane and the Chartbusters." Ken Lane also has a son, his name is (Christopher Kit Lane). Lane died of emphysema in Lake Tahoe, California. Megan sent Nancy this beautiful bouquet on her birthday, May 4. Ebony went to her final reward the day after Osama Bin Laden. I don't know whether that means anything but she was a way better cat than he was a human being. My friend, Robin, always called her "Mama Kitty" because when she first showed up at my door she was trailed by 5 kittens. ( I still have one of them, called "Baby Kitty" by Robin, but Jeri always called him "Linus"). Jeri has her own name for Ebony, too. She calls her Molly. So Ebony has three names. But like most cats, doesn't come when she's called anyway. So, what's in a name? Robin and Jeri both knew Ebony (Mama Kitty, Molly) well. Robin often babysat for her and the rest of the cats. Jeri shared an office with her, the rest of the cats, and Nancy and I. Besides Jeri's other office duties she usually fed Ebony (and the others). She often babysat for her, also. The thing I'll remember most about Ebony was her beautiful, graceful walk. It was exactly like a model on the "catwalk". I think that must be where the name came from. I love the entrance, but it's a long way to go to get the paper or take out the trash. I wasn't sure whether I liked these elephants or not. There tusks were broken off and they were a wee bit odd, but I sort of liked them. The decision was made for me, though. They're gone now. I think the old owner must have taken them... should I make a fuss and try to get them back or should I assume they weren't fated to stay with me? The wisteria just finished blooming on one of the decks. It was beautiful, however, I just found out they've been causing havoc with the wood. Wood- rot galore. They're going to have to be cut way back and most of the deck has to be re-done. Not something I had budgeted for. We've taken boxes and boxes of books over and haven't even made a dent. All the rooms in the house will be full of book cases.